Diverse Specialities. Over 100 Years of Combined Experience. Specializing in cosmetic and reconstructive surgery of the face and body. Dr. Wei is board certified by the American Board of Plastic Surgeons, specializing in cosmetic and reconstructive surgery of the face and body. Her focus is on providing a uniquely personal experience and the highest quality care to help you look and feel your best. 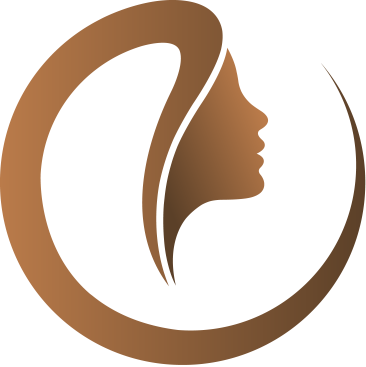 Specializing in all areas of cosmetic surgery with a focus on facial & transgender procedures. Dr. Kyllo is a highly respected and skilled surgeon with over 29 years of experience delivering top results to patients. He earned his medical degree from St. Louis University; completed a plastic surgery residency at the University of Michigan and a surgery residency at Swedish Medical Center.